Brew with water heated to between 195 and 205F. 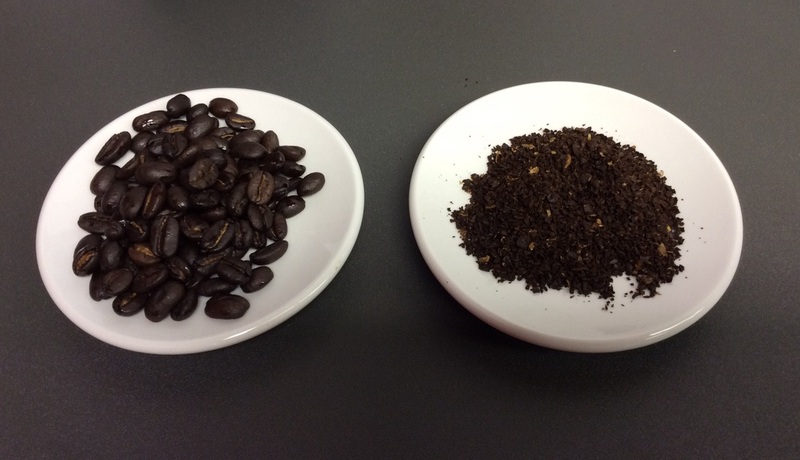 Use one ounce (30 grams) of freshly ground coffee per 16 fluid ounces (454 grams) of water. Adjust to taste. Store whole-bean coffee in an airtight container. Keep it out of direct sunlight and away from heat, cold, and moisture. Avoid storing your beans in the fridge or freezer, as these places can facilitate odor contamination and damaging condensation. 1. 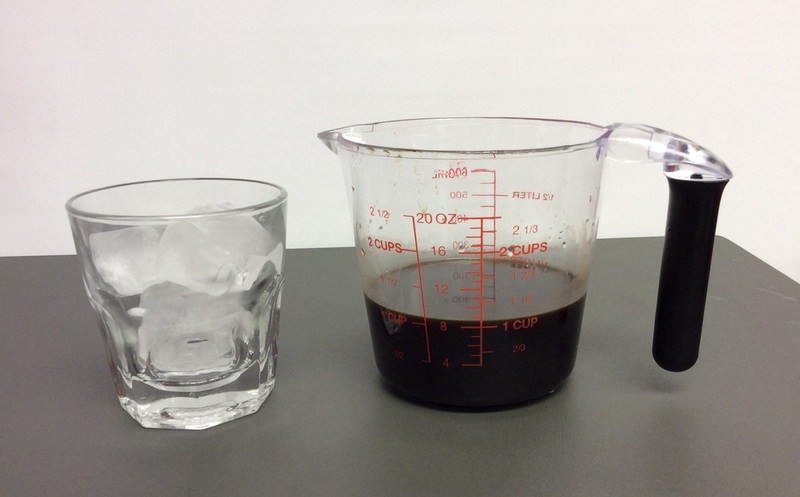 Combine the coarse ground coffee and cold water into your French press. 3. Allow to sit at room temperature between 15-24 hours. 4. Press the coffee as you would a French-pressed coffee. 5. You now have iced coffee concentrate. *Keep covered in the refrigerator for up to 2 weeks. Enjoy over ice. Dilute with water and/or milk. * Depending upon the size of your French Press, this recipe may need to be cut in half to not overfill. Grind your coffee close to a French-press coarseness, not finer. Use your favorite blend, or use Java Ice. Java Ice was specially blended and roasted to allow for a refreshing, clean afternoon iced coffee. This blend does not leave a heavy or bitter aftertaste. After 12-15 hours, strain the coffee beans from the liquid. With this concentrate, cut it with water and/or milk.